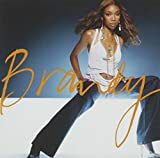 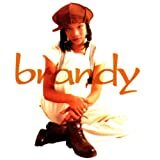 BRANDY AS LONG AS YOU'RE HERE LYRICS"
Can we sit together and work it out? 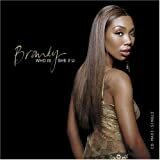 All Brandy - As Long As You're Here lyrics are property and © copyright of their respective owners. 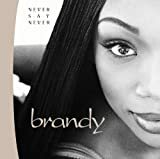 All As Long As You're Here lyrics provided for educational purposes only.